from our bay on to the range. Watch your shots fly from our bay on to the range. Never into a net or screen. Longer Drives. Lower Scores. Guaranteed Satisfaction. The average Profectus Client gains over 20 yards with their driver and lowered their scores by as much as 5 shots per round. Golf lessons with a guarantee. 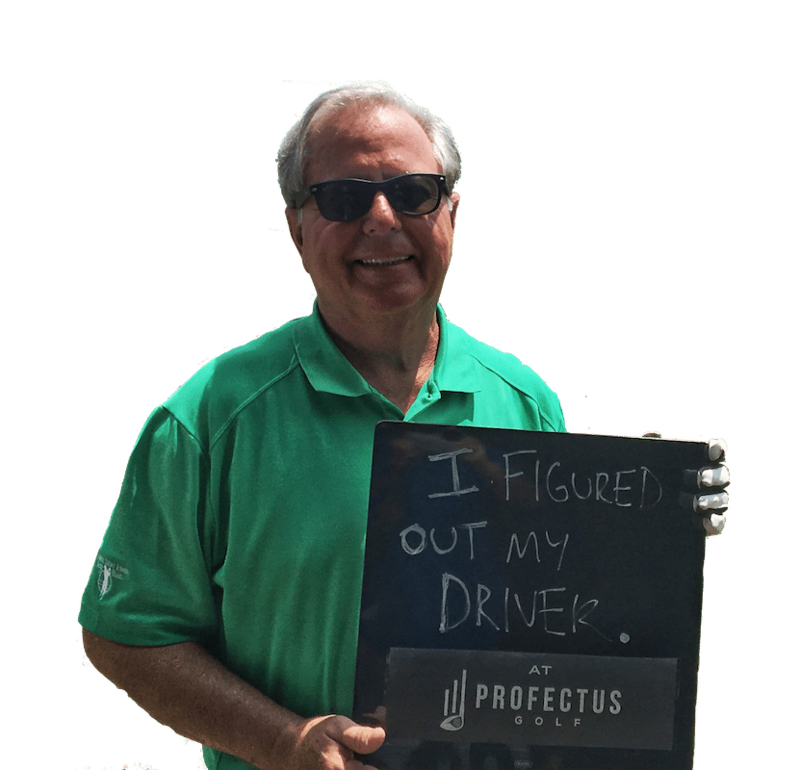 At Profectus Golf, we focus on giving you an elite level golf experience by making it enjoyable and informative. We’re committed to identifying the best way for a golfer to get better. 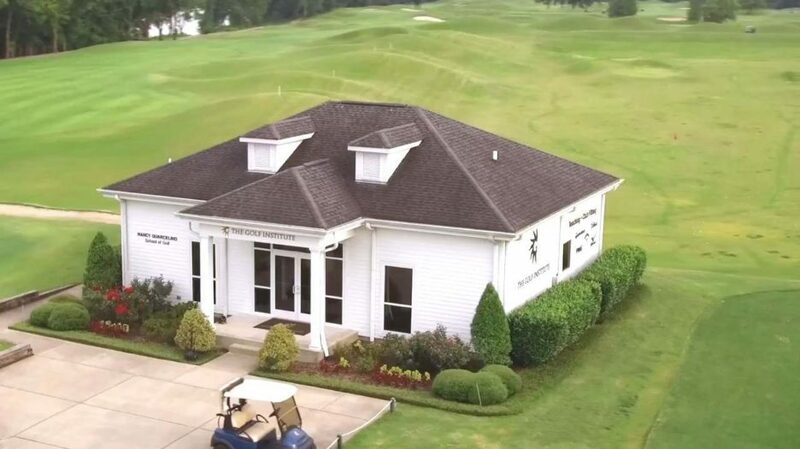 Our inside-to-out facility allows you to stay comfortable as you hit your golf shots out onto the range. We use the game’s best clubs and technologies to aid your improvement. When it comes to new clubs, we help you find the right clubs for you, no matter who makes them. During the club fitting process, we identify the best possible components and build specifications and explain why these club options work best for you. 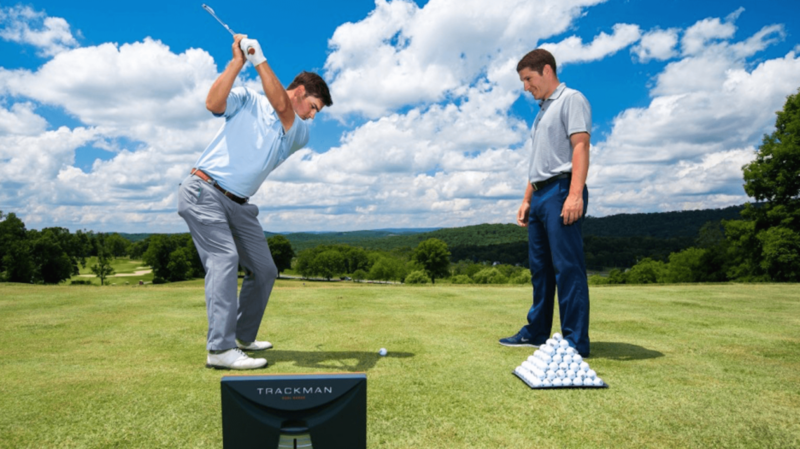 At the end of the fitting you are provided with a TrackMan report, your specifcations, and a quote to purchase the recommended pieces of equipment from your fitting. Best club fitter in Nashville. I am now hitting it farther than I ever have. I actually won my very first ever “longest drive” shortly after my fitting, and I’ve been playing golf for 25+ years. If you’re looking to get optimal results with your swing, do yourself a favor and go see Profectus. Everyone on the trip was commenting on how well I was hitting the ball. After my trip I signed up for an additional 10 lessons to see if we can fix my slice off the tee. If your serious about improving your game, Profectus Golf is a great place to do it! I’ve spent way too much money on clubs over the years with mixed results. Will never make that mistake again now that I’ve found Profectus!